Complete Online Solution | Make the internet world into your hands: ‘Endhiran’ with 200 crores budgets releasing in 2000 prints! ‘Endhiran’ with 200 crores budgets releasing in 2000 prints! This year much anticipated eagerly waited Shankar's forthcoming magnum opus 'Endhiran' is creating hype and getting much bigger and bigger as it is getting close to its release. Initially the project was touted to be 100 crore project and then it has gone over 120 cores and Sun Pictures made it as 150 crore budgeted film and now the latest buzz is that the film has gone over the huge budget of 200 crores. The other interesting and latest news is that 'Endhiran' is releasing world wide even in China as well as in Japan. 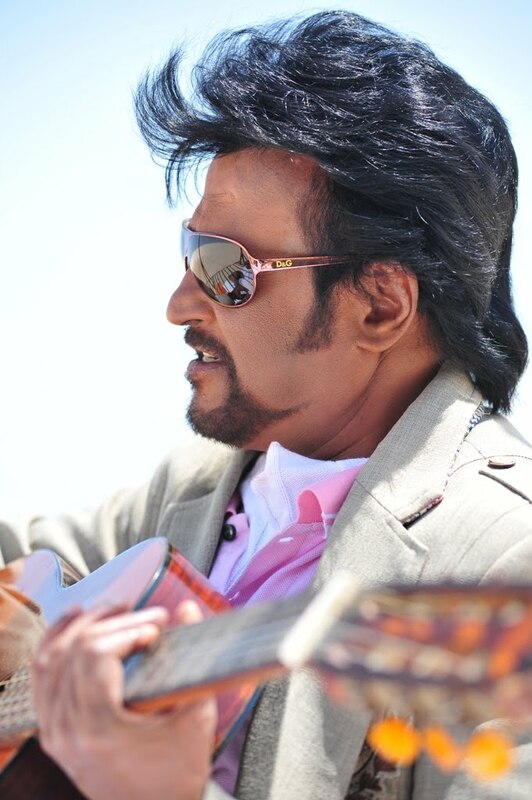 So to compensate all the fans of Rajinikanth all over, it is releasing in more than 2000 prints. It was also reported to our viewers that the audio of the film will be launched in Malaysia and it is said that there will musical event for Tamil Nadu fans in the first week of August.